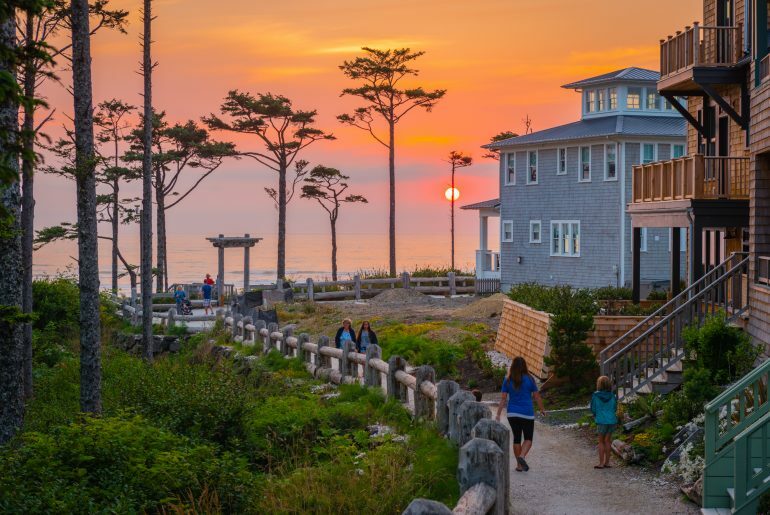 This post was sponsored by Landscape Structures as part of an Influencer Activation for Influence Central and all opinions expressed in my post are my own. 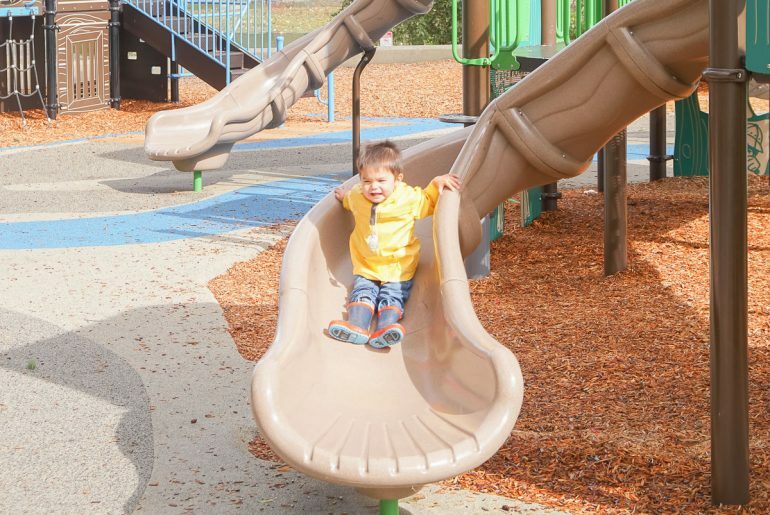 Does your family get super excited when you hear your city is building a new park? 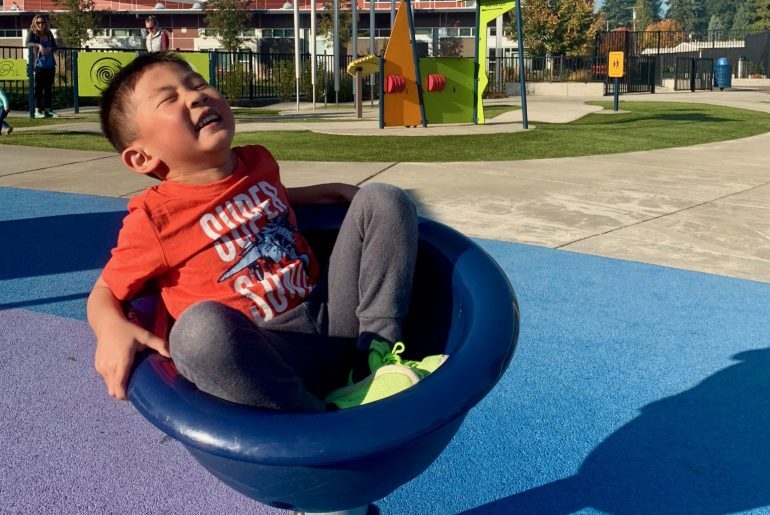 A few years ago, my city got its first “inclusive playground” and I immediately went online to figure out what that meant. 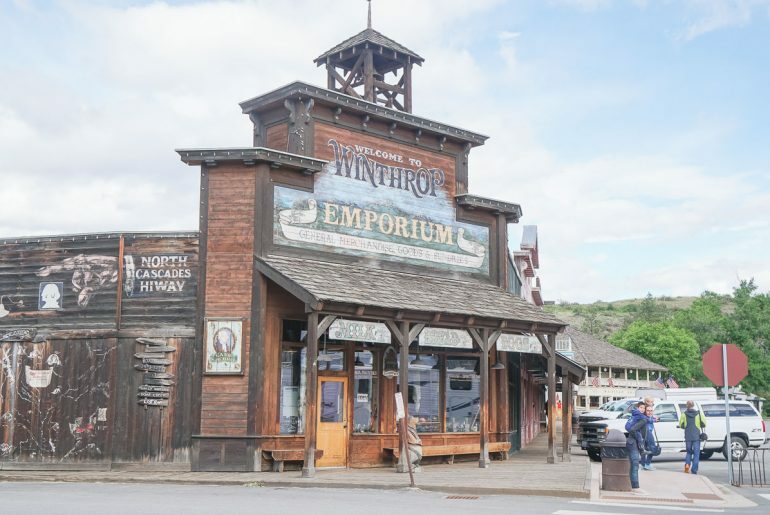 So, I asked some of my Seattle blogger friends to suggest their favorite Pacific Northwest weekend getaways. Plus, I added in a couple of our favorites, too! I’ve been trying to plan a trip to the Oregon Coast for the past 3 years. I remember going there when I was little and playing on the sandy beach. 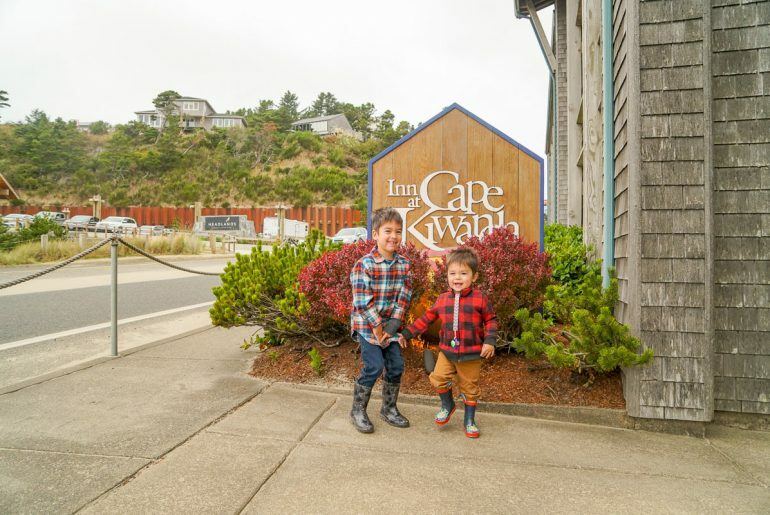 So, when I had the opportunity to check out the Inn at Cape Kiwanda, I jumped on it! I’ve been wanting to explore the Tillamook cheese factory since I was a kid. My great-grandma used to live in Salem, Oregon and we always talked about stopping there when we visited her. But, we never got around to it. 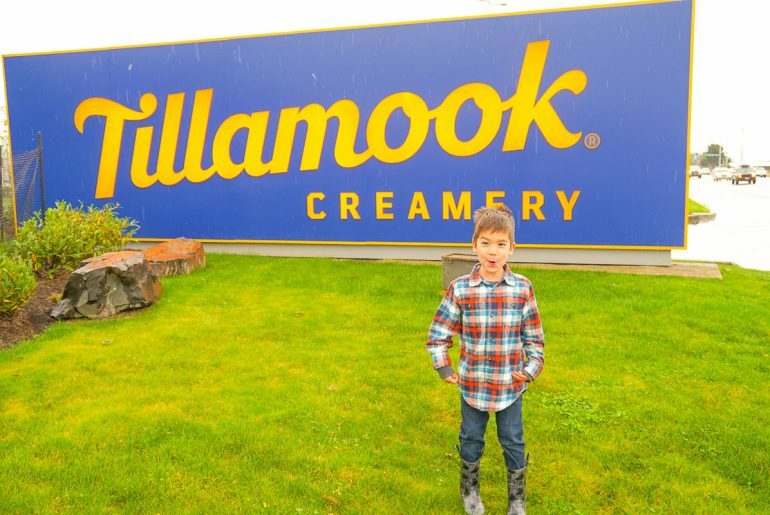 So, when I heard about the new Tillamook Creamery that opened a few months ago, I figured we needed to plan a weekend trip to the Oregon Coast with our kids! 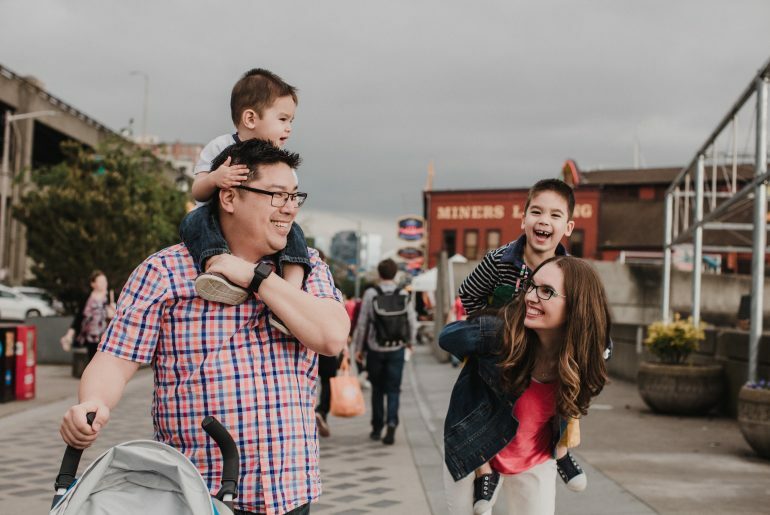 One of our favorite things to do on weekends here in Seattle is exploring nearby cities for a PNW getaway. 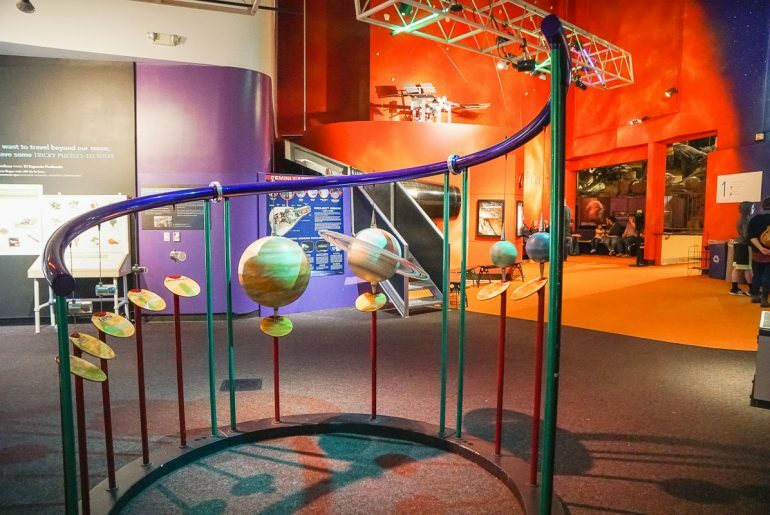 This past weekend, Visit Kent WA invited my family on a press trip to discover what makes Kent such a kid-friendly place in Washington State. 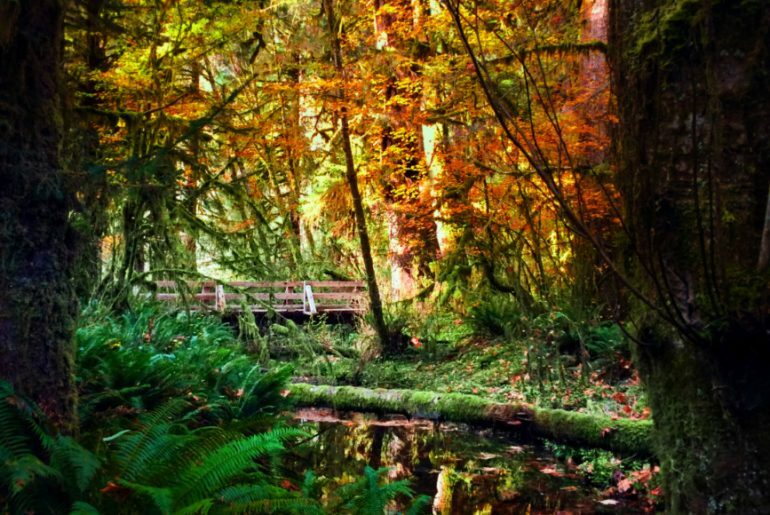 School’s out and there’s really no better place to spend the summer than the Pacific Northwest. I’m a Seattle girl, born and raised, and I love Northwest summer adventures. 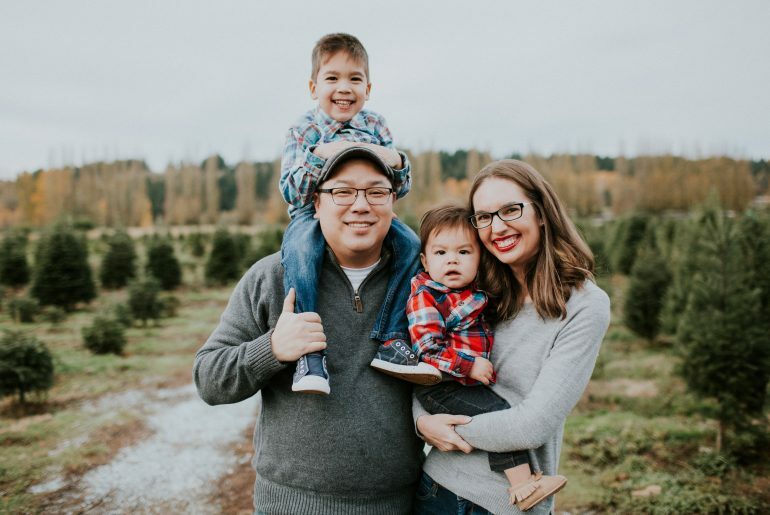 With our green trees, glistening lakes, babbling brooks, snow-capped mountains, and rocky beaches, there are countless Pacific Northwest family vacation ideas. This post was originally published August 30, 2016 and updated May 19, 2018. 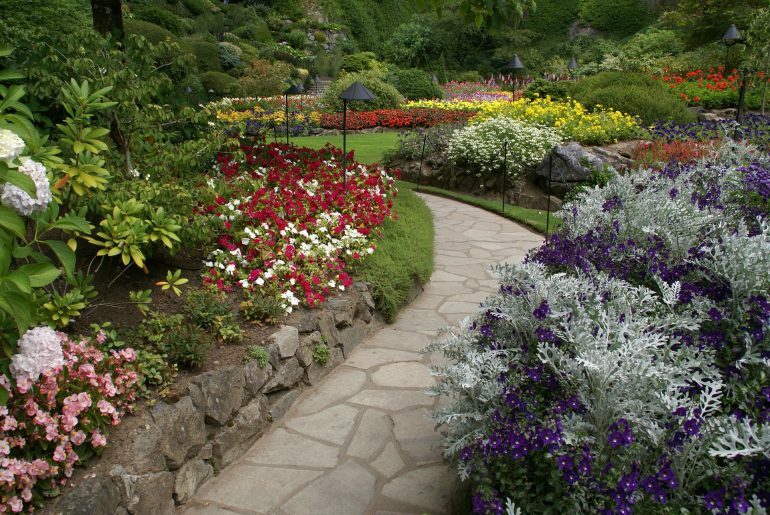 The Butchart Gardens is a world famous garden located near Victoria, British Columbia in Canada. It’s about a 40 minute drive from downtown Victoria and it’s the most popular thing to do in Victoria, BC. We saved the world-famous The Butchart Gardens for the last day of our Babymoon in Victoria so we’d end strong. We hopped on the CVS Tour bus located directly in front of the Fairmont Empress Hotel. Our guide was humorous and gave us a lot of background information about The Butchart Gardens and the Butchart family during the 40 minute drive. When we arrived, we felt like we had a solid understanding of the place, which made exploring even more fun! I’ve been wanting to visit Seabrook, Washington for the past 5 years. I first heard about it when I was working on a school auction and one of the families donated a week’s stay there. I immediately Googled Seabrook WA and thought it looked like a charming seaside community. Then, I realized that the name Seabrook kept coming up when people talked about their summer plans. Like many of you, I’m spending today reflecting back on 2017. At this time last year, our family was trying to balance a newborn and toddler while settling into our new home. We also were nervous for our first family trip. To say that it was a stressful time would be an understatement! What is THE POLAR EXPRESS? Is reading THE POLAR EXPRESS one of your family’s holiday traditions? I vaguely remember a teacher reading it to my class in elementary school, but hadn’t given it a thought until last year. 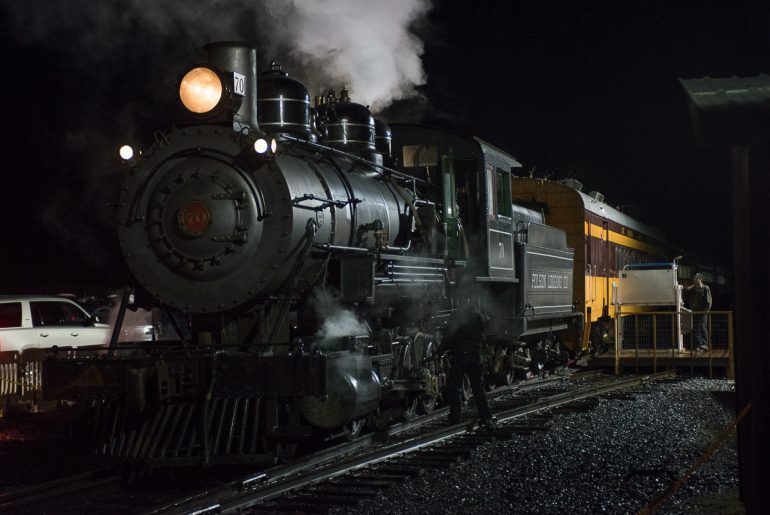 While looking up holiday events to do with my toddler, I discovered this POLAR EXPRESS experience in Squamish, British Columbia. We read the book and watched the movie before we went. My toddler was in heaven and I knew that I wanted to do it again this year. But, I like to change things up and make each of our holiday experiences unique. So this year, we headed to Mt. Rainier Railroad and Logging Museum for their version of THE POLAR EXPRESS™. 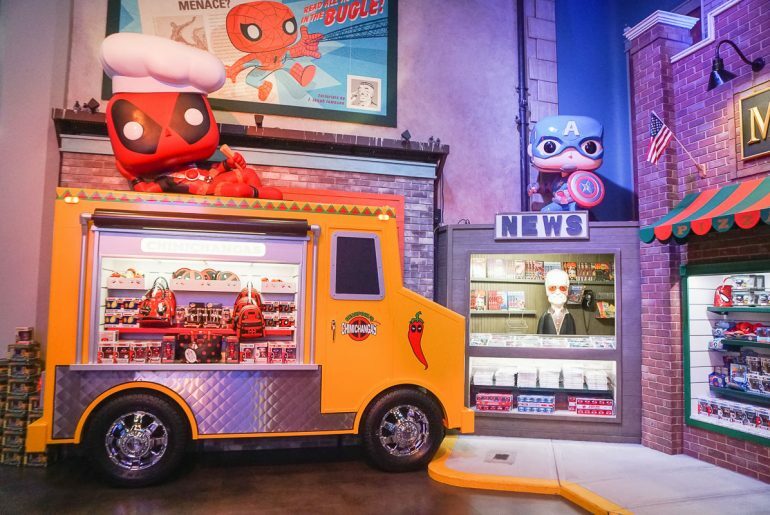 We were there last year with a toddler and it was super fun. My husband and I are Washingtonians born and raised. So are our kids. 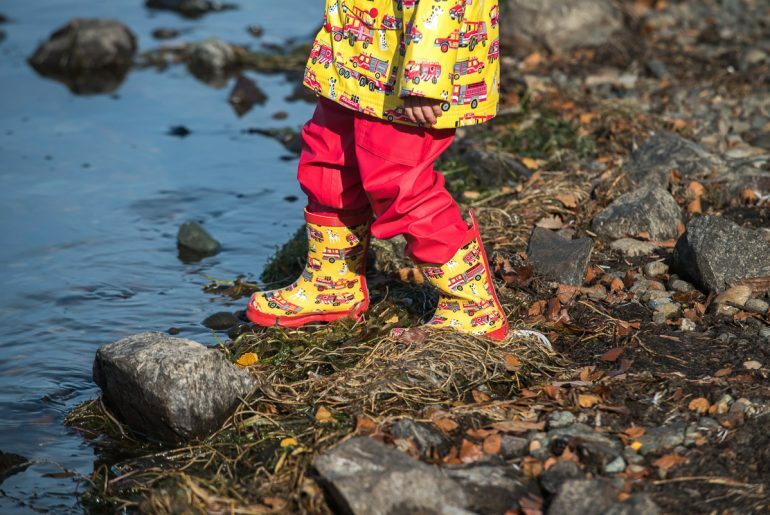 We try to not to let the rainy weather keep us from enjoying the outdoors. However, there are days in the Pacific Northwest where we feel discouraged. I’ve compiled a list of ways to explore Seattle with kids in the rain. Hoping for sunshine? 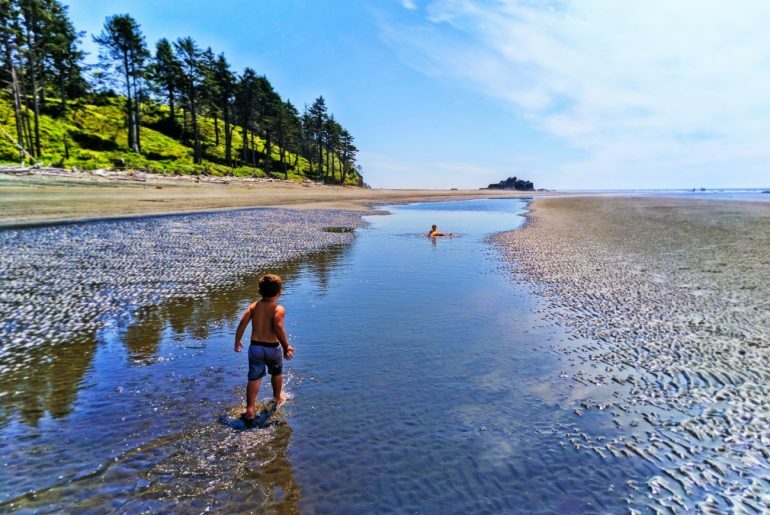 Read how to enjoy Northwest beaches with kids on this post.